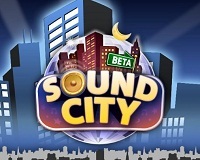 Sound City is a new Facebook game from KBooM! Games, focused on discovering great music from up-and-coming artists. 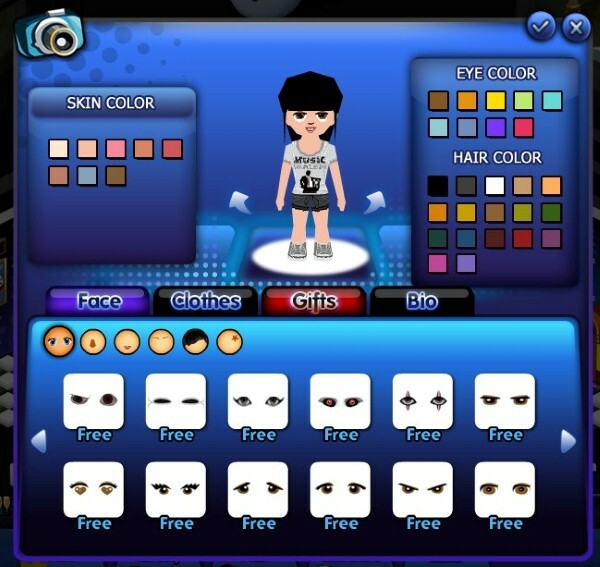 The game uses Music Dealers growing catalog of over 100,000 songs made up of some of the best undiscovered global music talent in almost every imaginable genre. 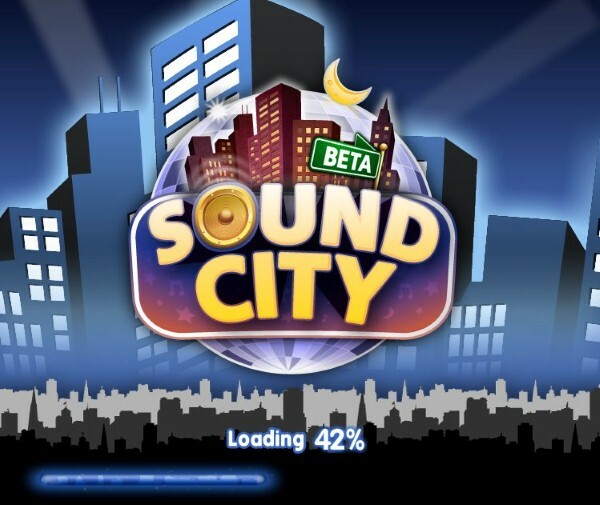 Sound City allows players to build up a music library of songs, listen to them freely, and share them with your friends. 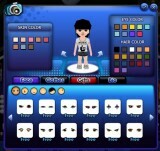 By completing music challenges, players earn cash and build their reputation, which allow users to customize and manage their clubs anyway they see fit, creating a virtual hangout for their friends. 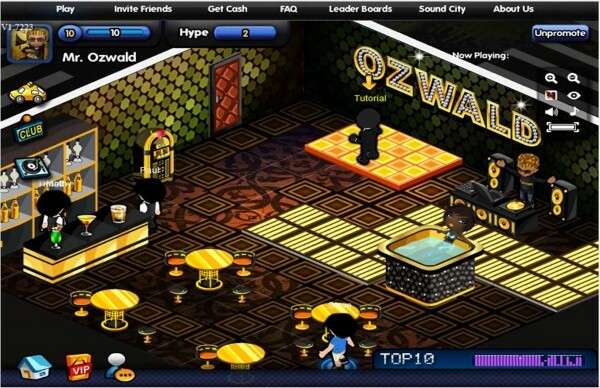 You can also check out the hottest bands from the game and interact with the bands’ special VIP clubs.